It´s very important to watch this few video clips to understand how it works. The Most important thing is to invite your people to your network, so you can communicate with friends you like! If you do not have friends, – then ask me and I will try to find some people in my friendslist you can contact. Remember: I am just promoting the WowApp – I am not the owner! 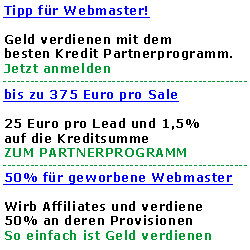 Owner ist the YouWowMe Ltd.! How to increase your network? Many new WowApp Users asked me, how much they can earn. So there is no answer, because i don´t know how much people you can invite and how many they will invite and so on. Always remember to invite the new friends by using your own ID. You can find it in Your Account Details. There is a personel page to set up and many tools to invite friends to WowApp. Use the Power of a big network. All this examples are „maybe“ situations. You can have a different downline even, if you invite more or less people. I can not tell you, how much you will earn. It´s up to YOU!